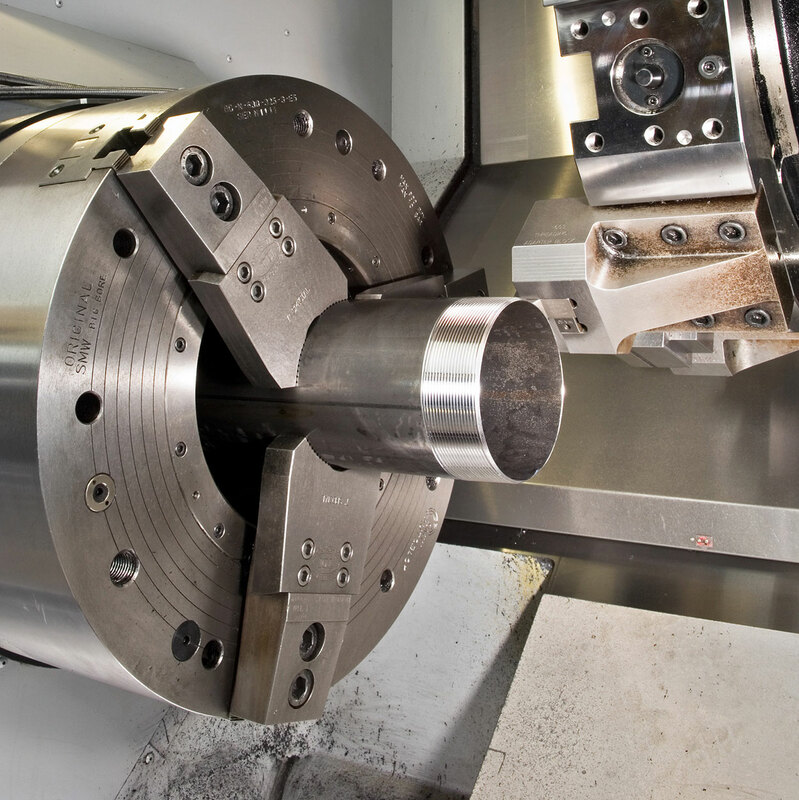 State of the art facility using the latest technology for threading and other pipe services. 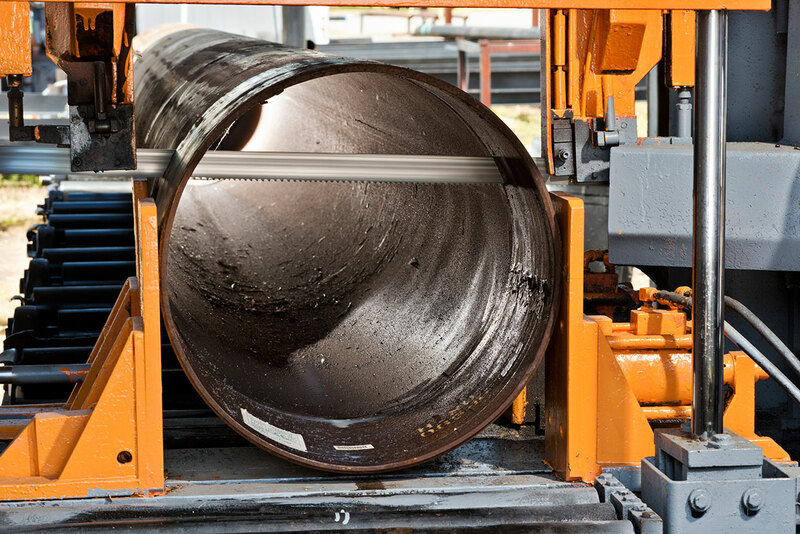 Pipe Services From Morris Industries, inc.
Our state of the art facility uses multiple lines equipped with the latest threading technology and production pipe handling systems to provide customers with quality products per request. 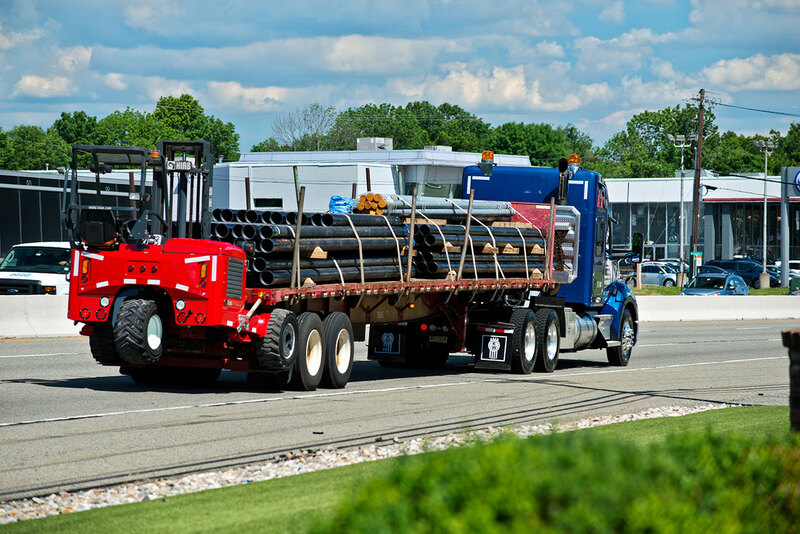 Morris’ delivery fleet is equipped with forklifts and our experienced drivers deliver material safely and on time to jobsite or customers’ location. 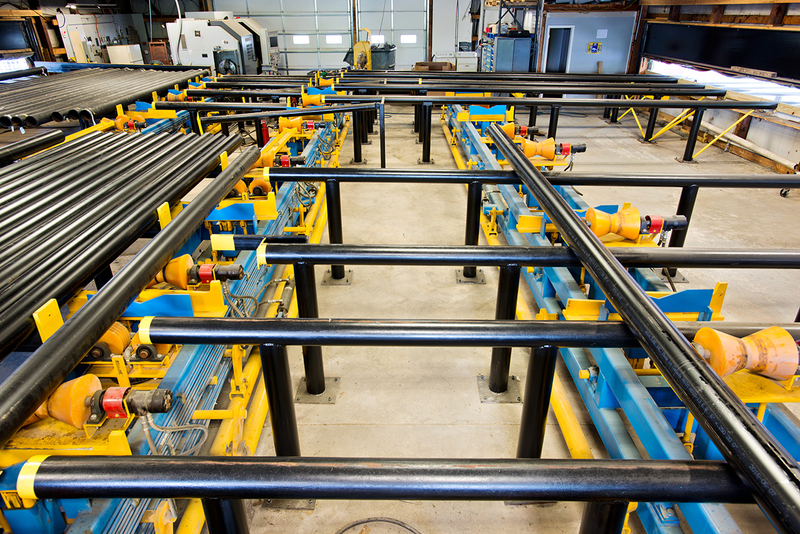 Interested in our pipe services?